“`The off-Broadway phenomenon, The Fantasticks, will end its record-breaking run this spring, bringing down the curtain on a show featuring confetti and a cardboard moon that started when Dwight D. Eisenhower was president. The musical, which features Try To Remember, closes June 4th; having played a total of 21,552 performances in Manhattan. 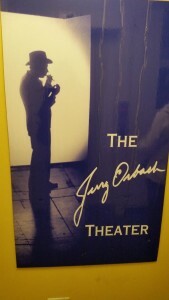 “`For nearly 42 years, this show originally ran at the 153-seat Sullivan Street Playhouse in Greenwich Village, finally closing in 2002 after 17,162 performances; the victim of a destroyed downtown, after 9/11. It re-opened four years later at The Theater Center, an off-Broadway complex in the heart of Times Square, where it will end, after a run of 4,390 shows. 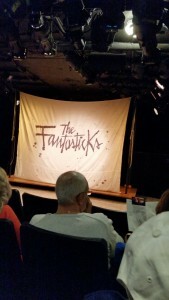 Scores of actors have appeared in The Fantasticks, from the opening cast that included Jerry Orbach, to Ricardo Montalban, Kristin Chenoweth, and Oscar-winner F. Murray Abraham. “`The tale is a mock version of Romeo and Juliet. It has since become the nation’s longest-running musical. The Phantom of the Opera, by comparison, is Broadway’s longest-running show, at 12,000. Its only rival is The Mousetrap in London, the longest-running show in the world, having passed 26,000 performances. (I have enjoyed all three productions). “`In 2015, producers also declared the show would close that summer. But, two donors kept the stalwart, low-tech show open. This time, they are serious. A new production is scheduled to start previews June 17th in the same theater. 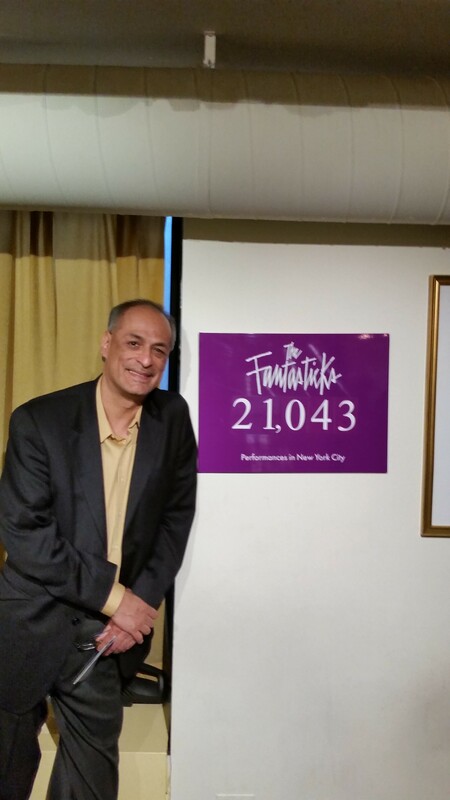 “`So, I bid adieu to The Fantasticks! This entry was posted on Monday, March 20th, 2017 at 12:21 pm	and is filed under Blog by Manny Pacheco. You can follow any comments to this post through the RSS 2.0 feed. Responses are currently closed, but you can trackback from your own site.